We stay busy here at Habitat for Humanity of Tuolumne County! Check back often for our special events information! Each year we host one to two home dedication ceremonies and groundbreakings; a Women’s Build Day; our House Party fundraiser; and application acceptance days. 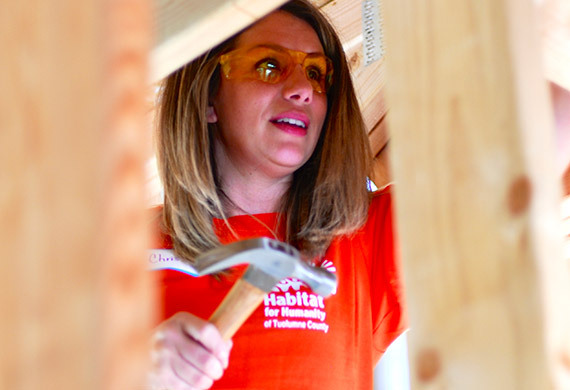 Join us for Women Build 2019! Women Build gives women the opportunity to come together to raise money to join our mission to see that everyone has a place to call home. On May 18th we all come together to put that mission into action on our construction site by helping to build a home. Get involved! Join a team! Donate! Share about Women Build and about Habitat. every woman has the power to change the world. Habitat for Humanity of Tuolumne County will be accepting applications from Tuolumne County families interested in buying a home in Parrotts Ferry Village on the following dates. Application packets are available from 9 a.m. to 4 p.m. Mondays through Fridays at the Habitat office at 14216 Tuolumne Road, Sonora or can be downloaded at here. 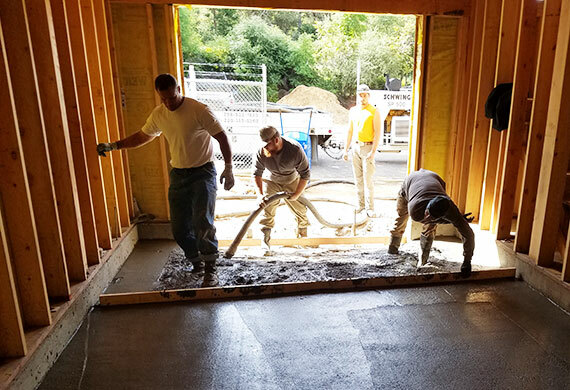 Habitat for Humanity of Tuolumne County is part of a global, nonprofit housing organization operated on Christian principles that seeks to put God’s love into action by building strength, stability and self-reliance through shelter. Habitat for Humanity of Tuolumne County is dedicated to eliminating substandard housing through constructing homes; by advocating for fair and just housing policies; and by providing training and access to resources to help families become self-reliant and successful homeowners. © Copyright 2018 Habitat for Humanity of Tuolumne County. All rights reserved.